Ranveer Singh is one of the most versatile actor of the Bollywood. In just five years of his careers, he proved that he has Bollywood element in his DNA. He has done ten movies and proved that he is in Bollywood for the stay and on the way to become the next big superstar of the Bollywood industry. Ranveer Singh was Born on 6 July 1985. He won many awards include 2 Filmfare Awards and Today his name is on the list of highest paid actors in Bollywood. He Made his Acting Debut in 2010 with Band Baaja Baraat which also features Anushka Sharma and won the Filmfare awards for the best male debut. His next film was “Lootera” a period romance Which Co-star Sonakshi Sinha. After it, He signs the film with Sanjay Leela Bhansali and become a superstar with “Goliyo Ki Rasleela Ram-Leela” and then he won millions of hearts and signed the films like Kill dill, Gunday, Bajirao Mastani and many more. For the Padmaavat he locked himself in a room for understanding the character of Allaudin Khilji. He is one of the most promising actor of the Bollywood. Ranveer Singh All Upcoming Movies At A Glance. Kabir Khan’s Next Titled '83' April 10, 2020. Ranveer Singh Kabir Khan. Anurag Kashyap, Vikas Bahl, Vikramaditya Motwane and Madhu Mantena. Padmavati, a Sanjay Leela Bhansali directorial, is one of the most awaited Bollywood films in the near history. The film has postponed its release date for a number of times after various groups protested against the film alleging it to misrepresent the history in a wrong manner. Deepika Padukone appears in the lead role while Shahid Kapoor and Ranveer Singh play prominent roles. Directed by Sanjay Leela Bhansali, the movie is based on the life of Padmavati, a legendary Hindu Rajput queen. 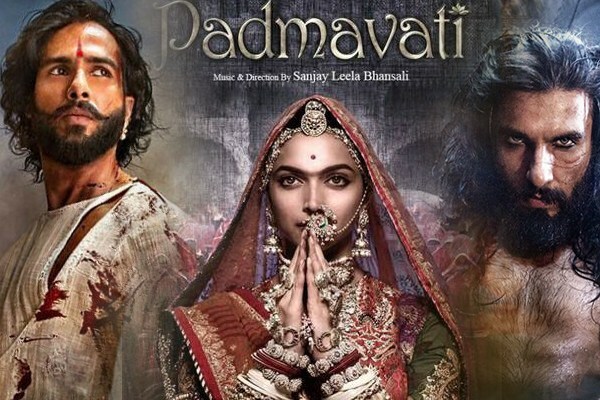 The movie is produced by Bhansali Productions in association with Viacom 18 Motion Pictures.According to latest reports, the release date has been postponed to February 9, 2018. 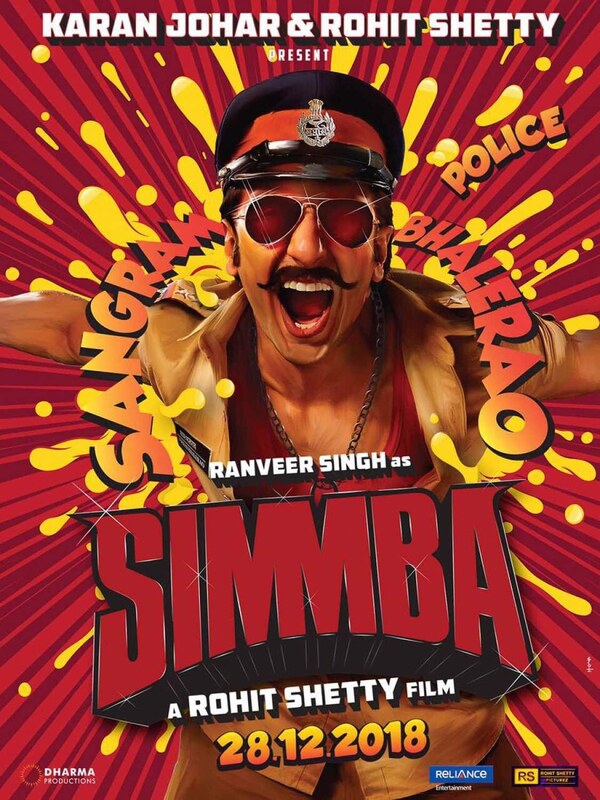 Karan Johar team up with Rohit Shetty to make a cop comedy and action film titled ‘Simmba’. This movie is the Hindi remake of Telugu star Jr. NTR starred in Telugu comedy, action cop film ‘Temper’ which was released in 2015. Karan already acquires the remake rights of Temper.Ranveer Singh and Pataudi daughterSara Ali Khan paired to lead the movie. Initial release: December 28, 2018. Star Cast: Ranveer Singh, Sara Ali Khan. Based on: Telugu MovieTemper(2015) Remake. Producers: Karan Johar, Rohit Shetty. Production company: Dharma Productions,Rohit Shetty Productions. Ranveer Singh will be seen in Zoya Akhtar’s next movie, Gully Boy. Though the news was not confimed earlier, but now the actor has confirmed it. The actor will be playing the role of a local rapper in the movie. The shooting has already been started. Alia Bhatt will be seen working opposite Ranveer Singh. 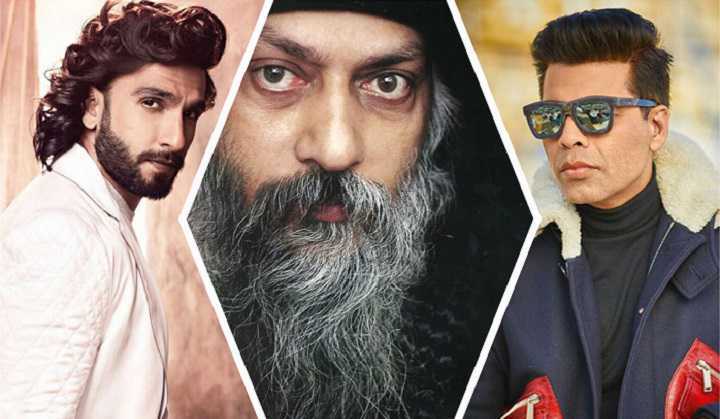 Ranveer is also expected to work under Kabir Khan’s direction. “83” will probably be based on the India’s historic win over West Indies in the year 1983. During the match India won first World Cup under Kapil Dev’s Captaincy. 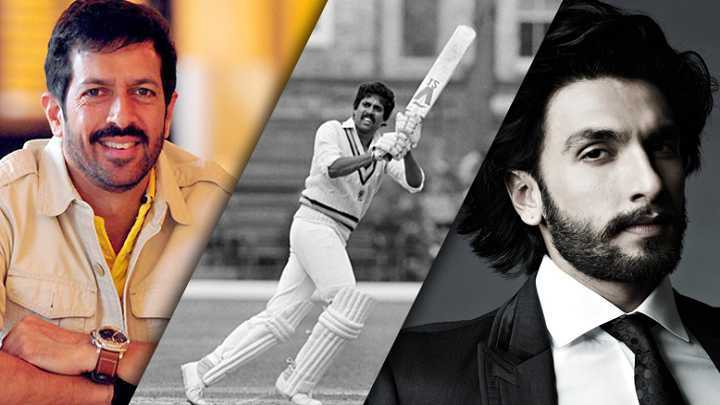 The movie will be a biographical drama where Ranveer will be portraying as Kapil Dev. for the same, he will have to undergo strong training sessions. The actor has seen many ups and downs in his 8 years of Bollywood career for his movies. But he puts all his efforts in acting to give his best shot. 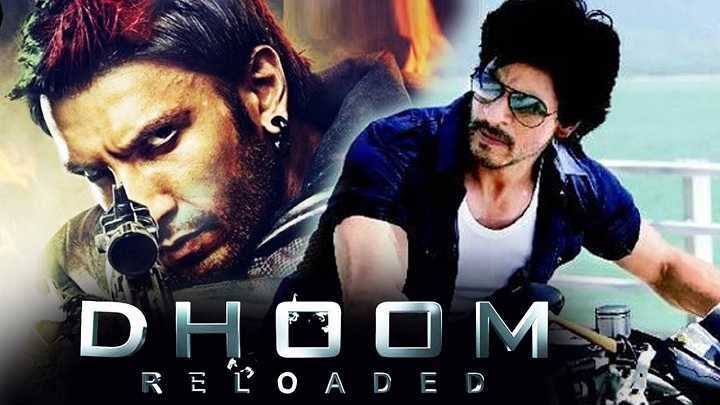 Ranveer Singh is also reported to be part of the third sequel to blockbuster hit Dhoom. There is no confirmation on this report. Hrithik Roshan, Shahrukh Khan, John Abraham and Salman Khanamong others are also said to be in the race to become part of this action thriller. The second sequel had Aamir Khan and Katrina Kaif in the lead roles.Written and directed by Vijay Krishna Acharya, Dhoom Reloaded (Dhoom 4) is produced by Yash Raj Films. Star Cast: Salman Khan/Shah Rukh Khan,Ranveer Singh, Katrina Kaif. Writer: Aditya Chopra, Vijay Krishna Acharya. Producers: Salman Khan, Aditya Chopra. Production company: SKF(Salman KhanFilms), Yash Raj Films. As we all know, filmmaker Sanjay Leela Bhansali, Deepika Padukone, and Ranveer Singh have a good bonding. Sanjay castDeepika and Ranveer Jodi 3 times in Goliyon Ki Rasleela Ram-Leela(2013), Bajirao Mastani(2015), Padmaavat(2018) in last 5 years. Sanjay wants to bring Ranveer Deepika Jodi to another project. Star Cast: Ranveer Singh, Deepika Padukone. Karan Johar showed his desired to make a biopic about Bhagwan Shree Rajneesh. Rajneesh, also known as Osho, Bhagwan Shree Rajneesh, Acharya Rajneesh, or simply Bhagwan, was an Indian guru and leader of the Rajneesh movement. [Wikipedia] Karan wants Ranveer Singh to play Osho role in the film. Director Shakun Batra, who has made Ekk Main Aur Ekk Tu and Kapoor And Sons will direct the project for Karan Johar. 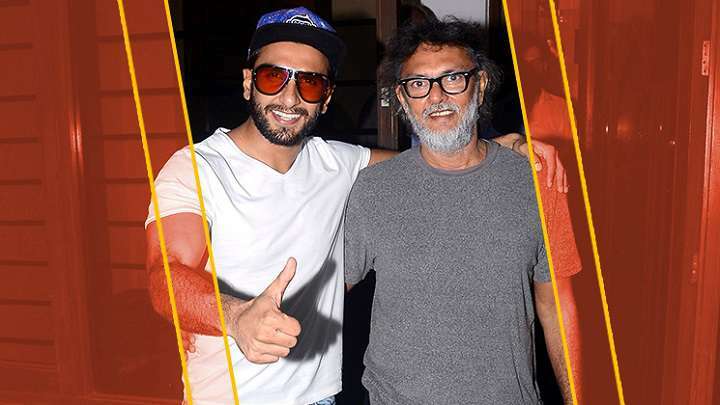 According to the times of India reports, The ‘Rang De Basanti’ director Rakeysh Omprakash Mehra is reportedly planning two projects – a film on Kabaddi and another based on a father-son relationship. Ranveer has snapped with the filmmaker himself outside his office some time ago which hints that the actor might be signed for at least one of these projects. Production company: Rakeysh Omprakash Mehra Pictures. Ranveer Singh was first approached for that film to play the younger brother role. But Karan and Rohit unable to cast an actor for the elder brother role. Every actor wants the younger brother role. No one wants to do the elder brother role. So Karan and Rohit have to put hold that project. Due to a recent news, Sidharth Malhotra or Fawad Khan might say yes for elder brother role and we might see Ranveer Singh or Varun Dhawan orArjun Kapoor on the younger brother role. This time Ranveer already doing a film with Karan and Rohit where Ranveer will be seen playing cop character. So if that movie flops then Ranveer might be replaced. Star Cast: Sidharth Malhotra or Fawad Khan(Elder Brother Role), Ranveer Singh orVarun Dhawan or Arjun Kapoor(Younger Brother Role). 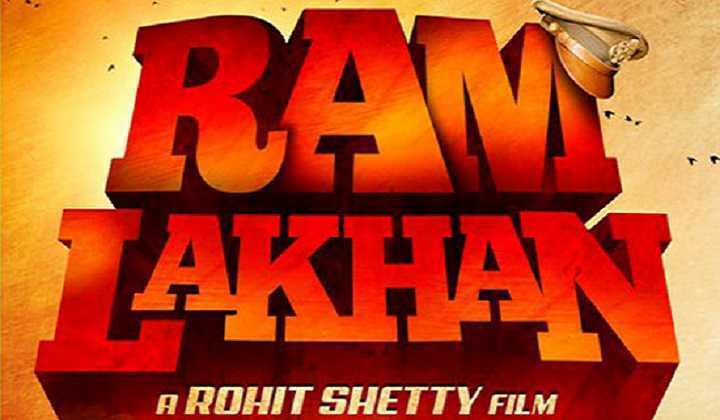 Based on: 1989’s Ram Lakhan remake. Production company: Dharma Productions, Rohit Shetty Productions.